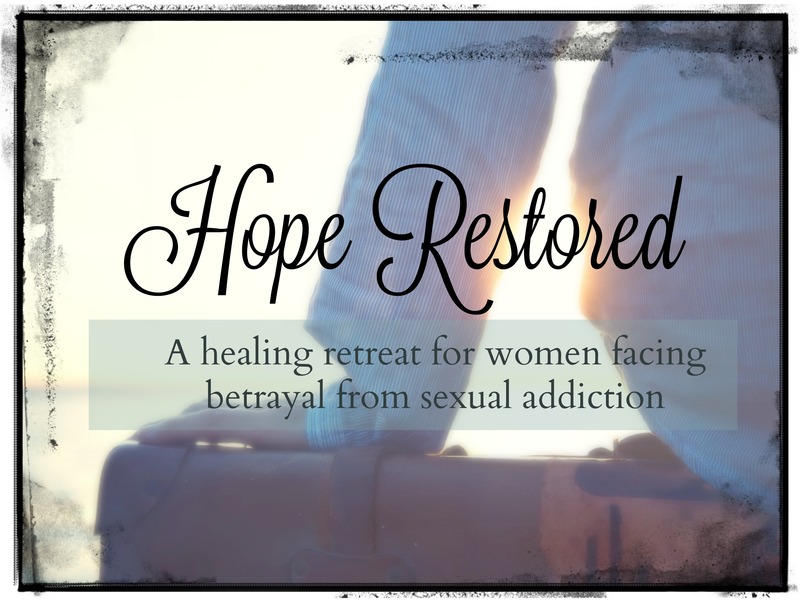 Hope Redefined – Support for wives facing sexual betrayal and sexual addiction. Hope Redefined Ministries was birthed from the passion to love and support women who are faced with sexual betrayal in their marriage and close relationships. 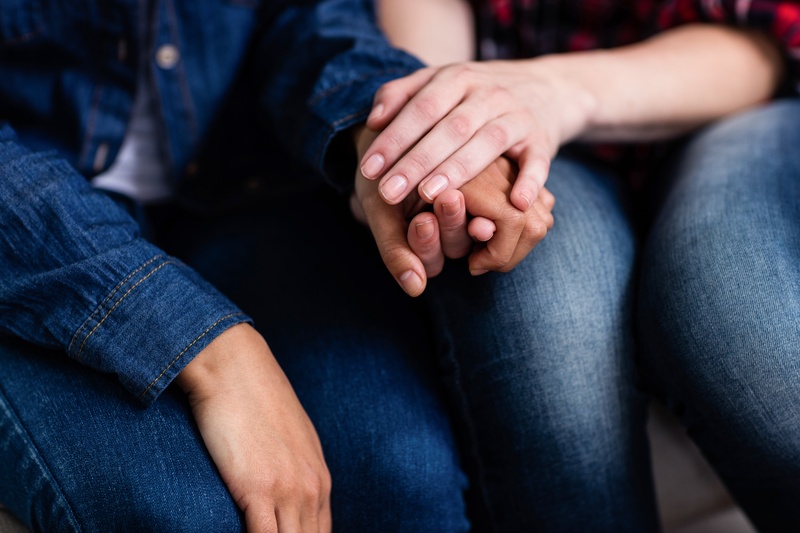 It is a place to find real life support, encouragement and other women who are facing similar pain but refuse to succumb to the destruction that this sin can have on so many of us. 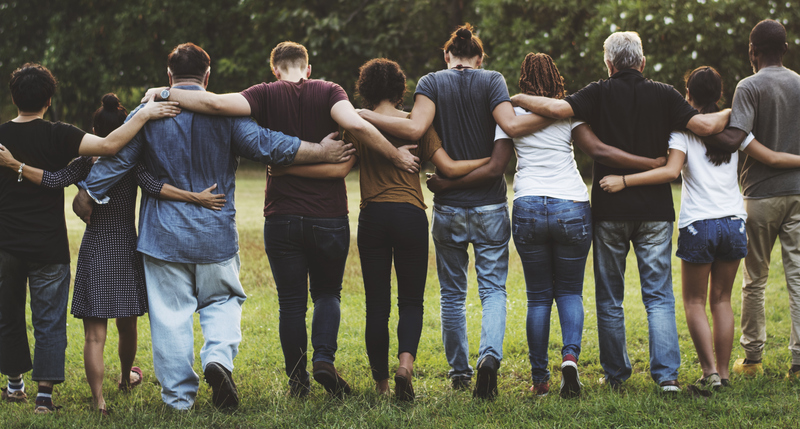 We offer support in four main ways: Personal Coaching (One on One), Group Support, Healing Retreats, and being a Community Resource. The biggest “aid” to me was her tracking with my heart. Letting me “talk and talk” and keying in to things that my heart would repeat over and over (recognizing patterns) and then asking questions aimed at that spot to “go deeper.” By doing this approach, she used challenging questions…often times questions my heart did not want to “deal with.” But it is in “dealing with” the hidden heart stuff that treasure has been discovered. She helped uncover something hidden in my heart that Jesus was trying to uncover, but without her challenging questions, I never would have seen it. And by “going there”with her with the difficult questions, the direction of my life is now actually changing toward what God has called me to do. Lyschel brings excellent listening skills and compassion. She is always listening to me, tracking with my heart, not just my words. With that approach, she is able to ask questions to my heart that causes my heart to go deeper, unveiling more territory that needs to be explored. This group was life changing. Just knowing there were others who had experienced this same kind of betrayal in their marriage and that I wasn’t crazy in going through the emotions and heartache I felt was huge for me. This group highlighted areas of healing needed and walked me through each of these areas in a Christ-centered approach that was transformational.